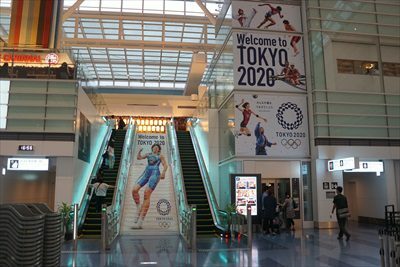 Welcome to Haneda Airport User’s Blog. This is unofficial site of Haneda (Tokyo) International Airport. This site provides helpful information and TIPS for foreign travelers. I’m a Japanese living in Tokyo. A review of IIJ mio "Japan Travel SIM"